Attention! This job posting is 343 days old and might be already filled. Based on the selected program, review and adjust all course materials and curriculum to better meet the needs of the education market. 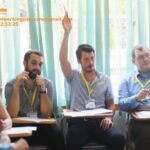 Be responsible and directly involved in the development of new course materials and curriculum for the Center. Ensure all English courses are conducted by qualified and stable teachers. Organize weekly meetings with teachers to ensure that the teaching process and quality control tools are properly applied. The design process to ensure the quality of training for all courses, ensuring the international standard output. Monitor and control the quality of training, adjust curriculum and teaching materials and ensure teachers make changes as needed. Attend weekly meetings with other team members and Center Director as well as discuss and improve the quality of teaching and learning. 1.5 Training Aid for the Company (In Specific Issue): Provide some training to other staff at the center as needed (specific topics). Complete other tasks assigned by the center director. 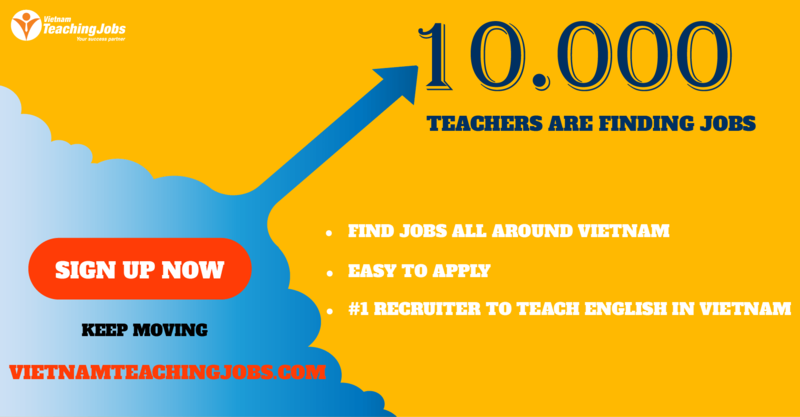 - Knowledge of English education and training market. 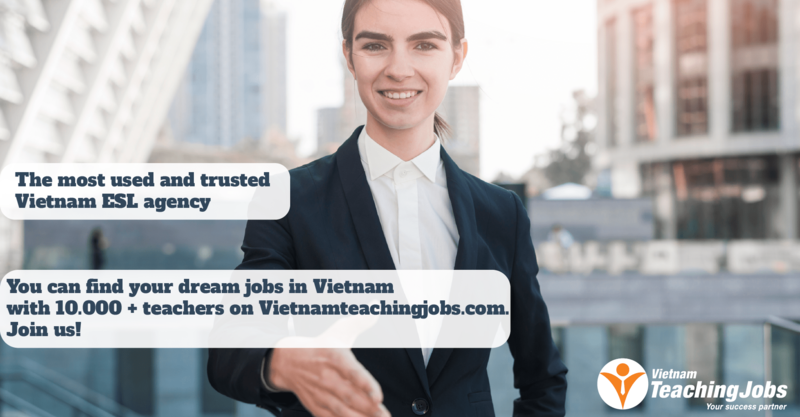 Fulltime ESL Teacher - Vinschool LLC - Vietnam posted about 1 year ago.